February 4, 1931 – August 2, 2018 Paul Kilho Park passed peacefully in his sleep on August 2nd 2018 at age of 87. Paul led a full life. He was born in Kobe, Japan in 1931 to Korean parents. His family returned to Pusan, Korea after World War Two. He saw action in the Korean War working as a translator for a U.S. Marine Corps artillery battalion. 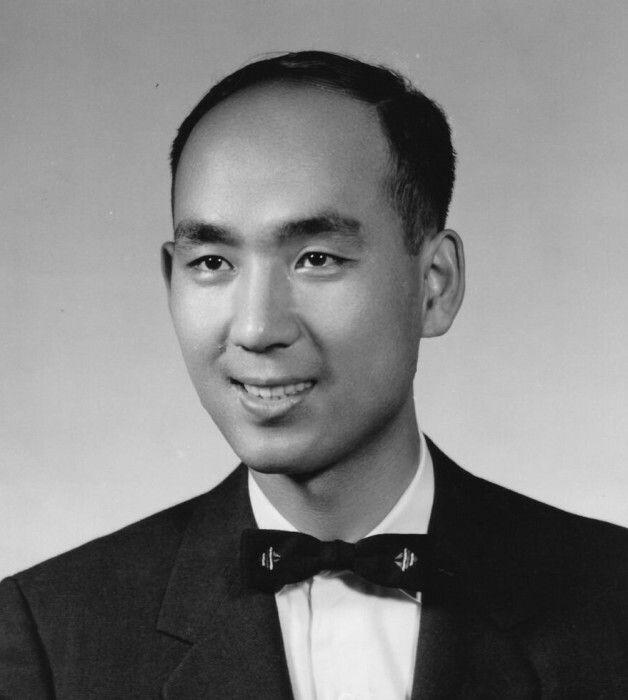 After the Korean War, he returned to college to study fisheries in Korea and then at Texas A&M, where he received a Ph.D. in Oceanography in 1960. During his career as an Oceanographer, Paul spent nearly two decades at sea, travelling through various ports across the World, mapping out the currents in the oceans. He then moved to Washington, DC where he worked in management capacities at the National Science Foundation and the National Oceanic and Atmospheric Administration. Paul spent the latter part of his career serving as the Director of the Cooperative Oxford Laboratory, which studies fisheries on the Chesapeake Bay. During his career as an atmospheric scientist, Paul always had great concern for the environment. While working for the Federal Government, he authored a series of timely (and by some accounts “controversial”) books discussing the efficacy of various techniques for disposal of nuclear wastes in the Ocean. Paul was a tireless worker and voracious reader of both fiction and non-fiction, accumulating more than 5,000 books in his personal library. Paul was also a man of many talents. He could always be counted on to make a pithy and amusing toast at a social gathering. He made a lifelong habit of studying different languages, attaining fluency in Japanese, Korean, Chinese, English, German, Russian, Spanish and Portuguese. He also worked part-time as a ballroom dance instructor to support himself during college. Paul is survived by his two sons, Boyle Park and Richard Park, and his three grandchildren, Rachael Park, Nathan Park and Anna Park.